ree students. 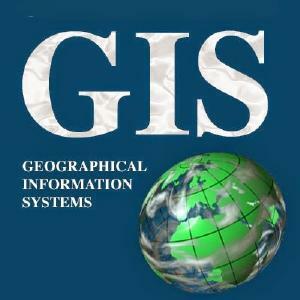 GIS are computer systems for integrating and analyzing spatial data. Remote Sensing uses satellite or airborne sensors to acquire spatial information, particularly for earth observation. Computer mapping has largely replaced traditional cartography for presenting data and analyses in maps. The GIST certificate program will provide students with a background in the science, techniques, and application of these geographical methods and techniques that will enable them to embark on public and private sector careers or to undertake further studies in geography and other fields. For more information, curriculum, and requirements, click here.